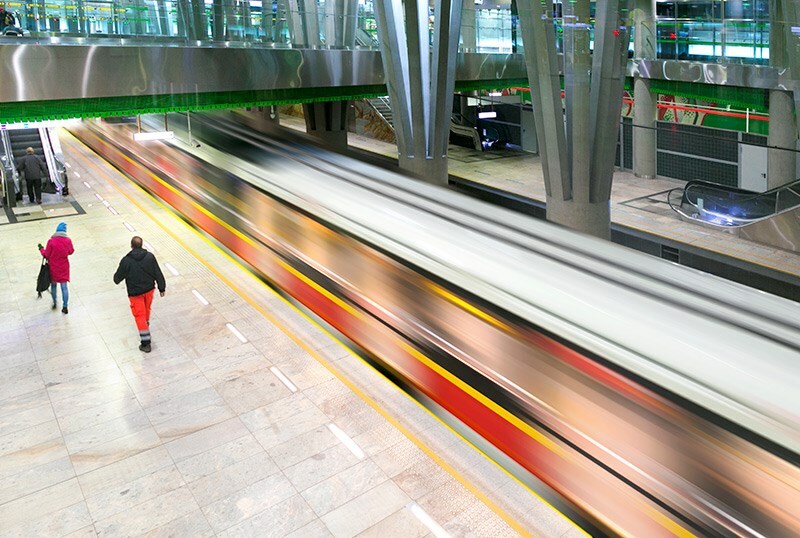 An ABB-designed monitoring and control system based on MicroSCADA Pro software and RTU560 remote terminal units is being used to extend a much-needed metro rail line in Warsaw, delivering real-time remote control of power equipment in six new metro stations. Metro Line 2 (M2) is a large rail infrastructure project in Warsaw, the Polish capital. With nearly two million residents, the EU considers Warsaw one of Europe’s most congested cities, so the ongoing strategy is to expand sustainable transportation and reduce chronic traffic congestion and emissions. The M2 rail line runs East-West, and supplements the existing North-South Metro Line 1. The M2’s 6.1 km-long central section opened in March 2015, and consists of seven stations linking the eastern Praga district with downtown and western districts via a rail tunnel eight meters below the Vistula river. It carries about 150,000 commuters daily. ABB delivered seven underground substations for the central section, which provide power to the traction line and to seven metro stations. ABB is currently supporting the new M2 extension in the same way. Upon completion in 2019, the M2 line will have three new stations to the east and three to the west, for a total of 13 station stops. Further network extensions are anticipated. ABB’s MicroSCADA Pro monitoring and control system and RTU560 Remote Terminal Units are designed to integrate the operations ofall M2 stations, improving functionality and reliability by delivering real-time monitoring and control of power distribution in the line’s new and existing substations. For this project, ABB installed a fully redundant MicroSCADA Pro system, using IEC 60870-5-104 protocol for data exchanges to increase safety and to enable seamless switch over. The server redundancy is based on a hot standby method in which one system runs simultaneously with anidentical primary system. If the primary system fails, the hot standby functionality immediately takes control and all process data is still monitored and controlled in real time. For the M2 line, redundancy is achieved by a ring architecture of fiber optic networks arranged in tunnels in both directions. Enabled by ABB Ability™, MicroSCADA Pro is fieldproven technology that monitors and controls the power of 67,000 km rail network all around the world. 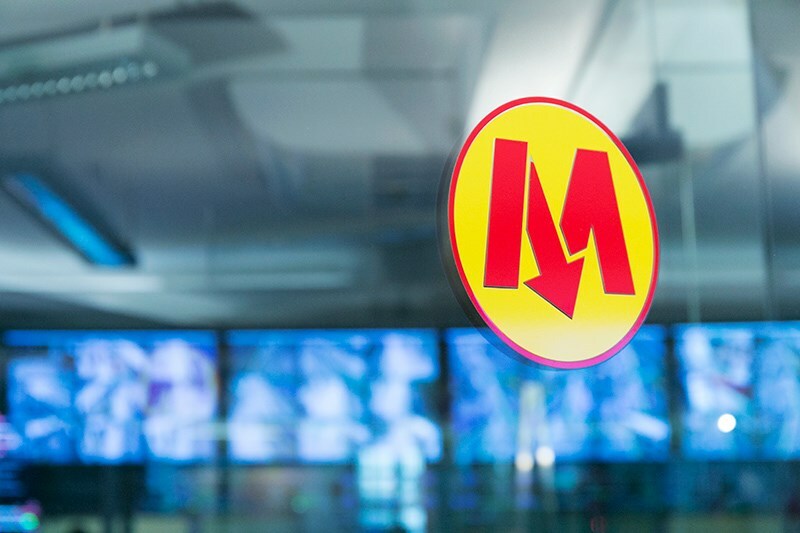 The system has set new standards for operations at the Warsaw metro, providing a fast and clear overview of the network situation to ensure safe and efficient day-to-day processes that increase power reliability and avoid service interruptions. MicroSCADA Pro incorporates advanced cyber security features to protect automated systems against abuse or vandalism, and may also be equipped with industry-standard malware and intrusion protection solutions, like virus protection and application whitelisting. ABB’s RTU560 remote terminal units play an important role in the system by bringing information from the physical power network into the MicroSCADA Pro system. RTU560 is ABB’s high-end RTU that provides precise data handling and maximum flexibility, with the highest number of supported protocols for sub and host communications. In Metro Line 2 it collects crucial data from different parts of the power network in real time and continually feeds this into the MicroSCADA Pro system to ensure critical actions are taken in time to protect network equipment and power supply. The initial central section of the M2 routes all remote control functions and some automatic functions via RTU560, such as warning signals before DC power is delivered to the third rail. They feature strong and resilient cyber security to ensure protected communications across all types of networks, and provide for easy functional and hardware extensions. ABB’s Relion relays, REF615, also provide measurement readings in the most important bays. 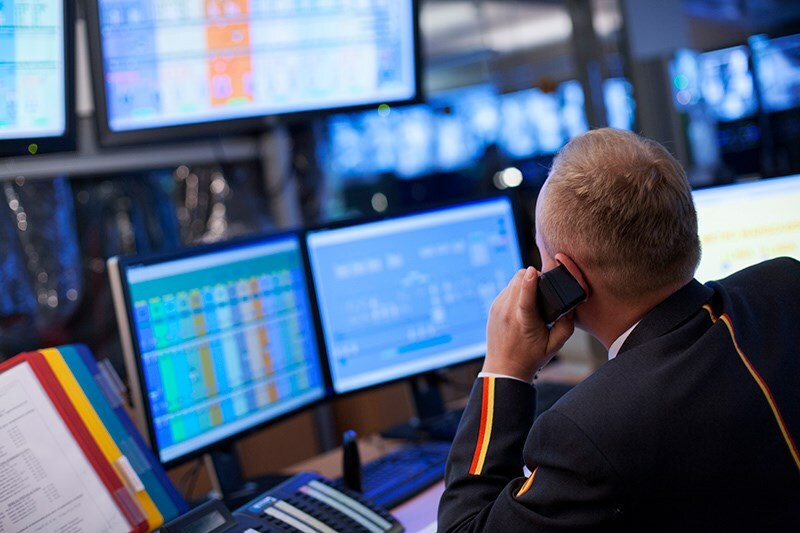 The configuration of the metro SCADA system provides immediate access to all relevant data in real time, and enables easy connectivity to other systems. This supports and provides a unique connectivity concept that makes it easier to extend existing systems if expansion is required, allowing customers to start with basic features and integrate others as needed. The systems in both the central section and the extension are being integrated into one common system to improve functionality and supervision for the operator along the entire expanded M2 line. MicroSCADA Pro is also used to start, stop and provide measurements and status data from ABB’s ENVILINE™ Energy Storage System (ESS), which captures and stores braking energy from the M2 line’s decelerating metro cars, making it available again for acceleration. This special feature - the largest DC wayside ESS project of its kind in the world - helps to reduce operating costs and enhance the line’s energy efficiency. The shift from cars to metro transport is expected to significantly lower noise pollution in Warsaw, and reduce CO2 emissions by an estimated 42,000 metric tons annually. ABB is committed to sustainable mobility by promoting efficient public transport. With products like MicroSCADA Pro and RTU500 the digitalization of transportation systems is easier than ever before. 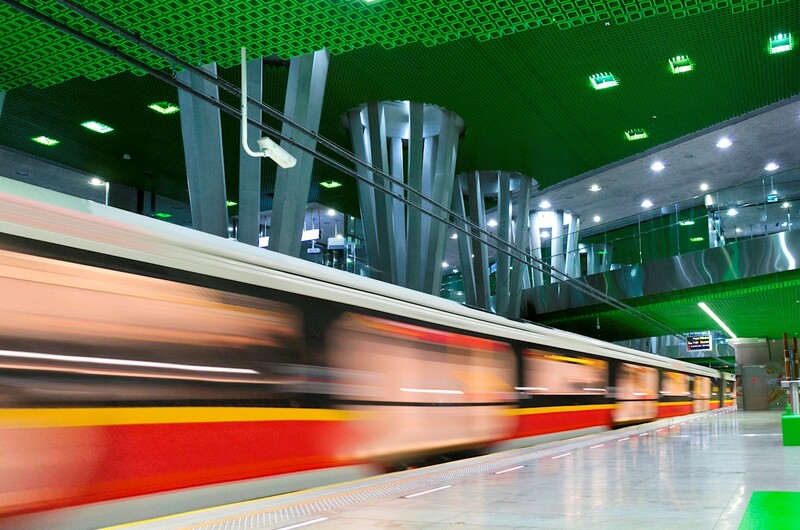 These ABB products are successfully operating in major urban rail projects in cities around the world, from Sao Paolo to Istanbul, and Delhi to Madrid.